Former Shepherd Rams women's basketball senior guard Morgan Arden is thankful to have had the opportunity to play basketball at Shepherd University and will miss the environment of the school, from the students and teachers to the outdoors. (Anthony Bracken/The Picket). Former Shepherd women’s basketball guard Morgan Arden, a senior in the 2017-2018 season, sat down with The Picket to discuss how she wants her coaches and teammates to remember her, what she wants to do after graduating from Shepherd, and how Shepherd University has prepared her to enter the professional world. Arden has ambitions of playing basketball professionally somewhere around the globe. To help her reach this goal, Arden has taken part in scrimmages and practice drills with other women’s college basketball players around the country run by the International Basketball Association (FIBA) to see if teams from around the world are interested in signing her to a contract. FIBA was founded in 1932 and connects 213 National Basketball Federations across the world. The organization organizes and runs the FIBA Basketball World Cup, the Olympic Basketball Tournament, and three-on-three basketball tournaments. Going through the process of becoming a professional basketball player is new to Arden and her family. A few weeks ago, Arden took part in a camp in Columbus, Ohio, where she and several other women’s college basketball players played two games against each other. Following the games, Arden and the rest of the players participated in shooting and agility drills. Both the games and the drills were recorded by teams around the world in FIBA and are available online to them. 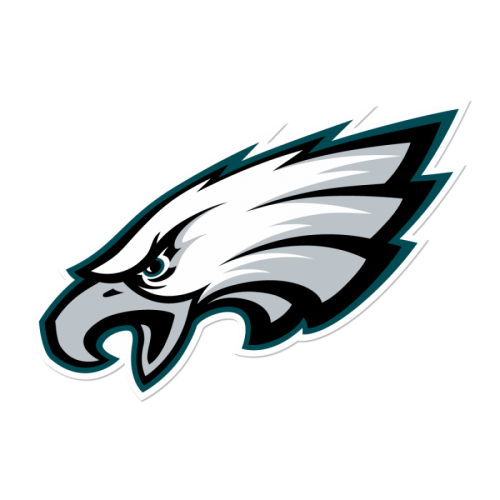 They will examine the tapes and contact the players they are interested in to bring them in for a visit and to possibly join their team. Arden commented that hiring an agent is an integral part of the process as well. “Basically, you need to sign with an agent, and then they pretty much do the work for you,” Arden said. In this past 2017-2018 season, her senior year, Arden did not only become the Rams’ all-time leading scorer, but also the Mountain East Conference’s all-time leading scorer as well with 1,995 career points. It is still hard for Arden to believe that she is the school and conference’s all-time leading scorer. In terms of where her passion came for playing the game of basketball originated, Arden elaborated that it mostly derived from within herself. Arden took time to describe how Shepherd landed her as a recruit coming out of high school. 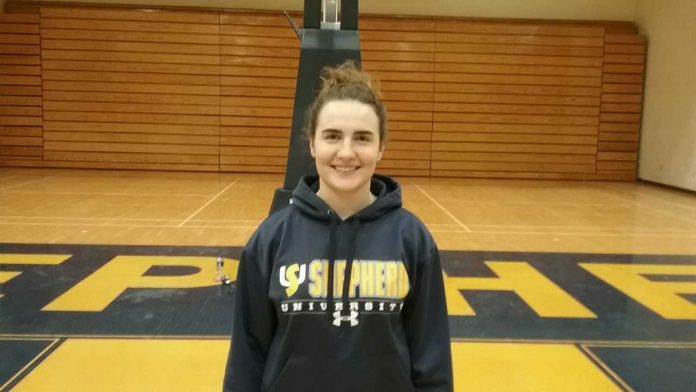 While being a student athlete and managing responsibilities on the court and in the classroom was not always easy, Arden relished the process and will miss her time at Shepherd. 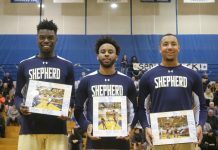 Arden added that she will miss numerous aspects about Shepherd University when she graduates. 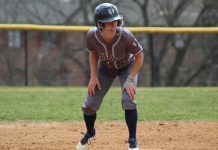 The quality of Shepherd University’s kinesiology and anatomy classes has really appealed to Arden and helped prepare her to enter the professional workforce one day as a health promotion and exercise science major. If there is one thing about Arden that she feels people may not know about her, it is that she is a very calm individual and likes to have fun off of the court. Arden leaves Shepherd University not only as the school’s all-time leading scorer, but also ranks fourth in assists (393), second in made three-point field goals (152), and 11th in steals (165), showing the true, complete value that she brought to the Rams. 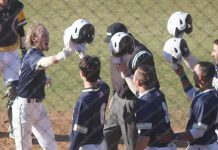 Information from Shepherd University’s Athletics and FIBA’s website was used in this article.